New Year’s Eve partiers in D.C. who rely on Metro won't have to worry about hopping on a train to get home before the ball drops. 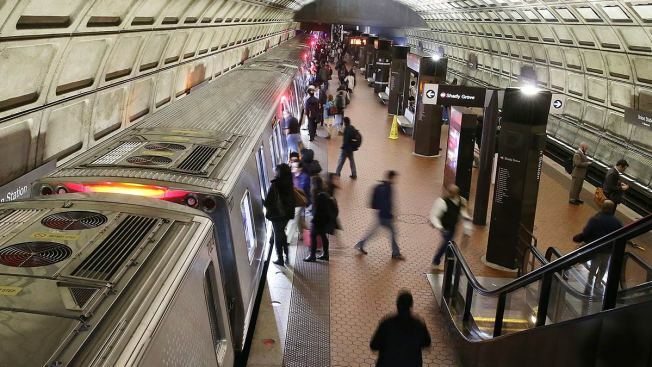 Metro says trains will run until 2 a.m. on Jan. 1, 2019 to provide a safe alternative for riders who are ringing in the new year. Metrorail stations normaly close at 11:30 p.m. on weekdays.